Learning chess is a long way pursuit, and studying Masters game is an important part of it. NM Dan Heisman, who normally uses amateur games to explain how to improve your chess, in this short series checks for you Master Games. Great games form the past and games Dan himself played will help NM Heisman to illustrate 'the way a master thinks'. Amateur Games: Alekhine - Rubinstein 1921 ECO: D02, Opening: Queen's pawn game Learning chess is a long way pursuit, and studying Masters game is an important part of it. 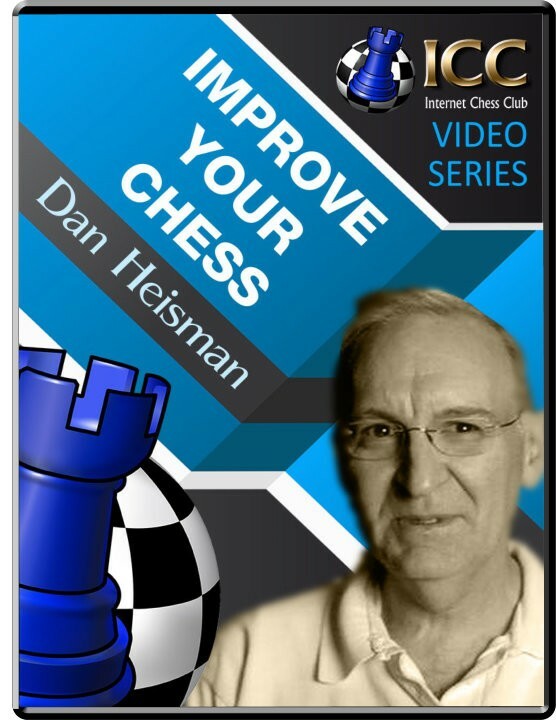 NM Dan Heisman, who normally uses amateur games to explain how to improve your chess, in this short series checks for you Master Games. Great games form the past and games Dan himself played will help NM Heisman to illustrate 'the way a master thinks'.